Check out our Food Menu! At San Felipe, we use the freshest ingredients paired with Age Old Authentic Recipes to provide the most amazing flavors in our food! 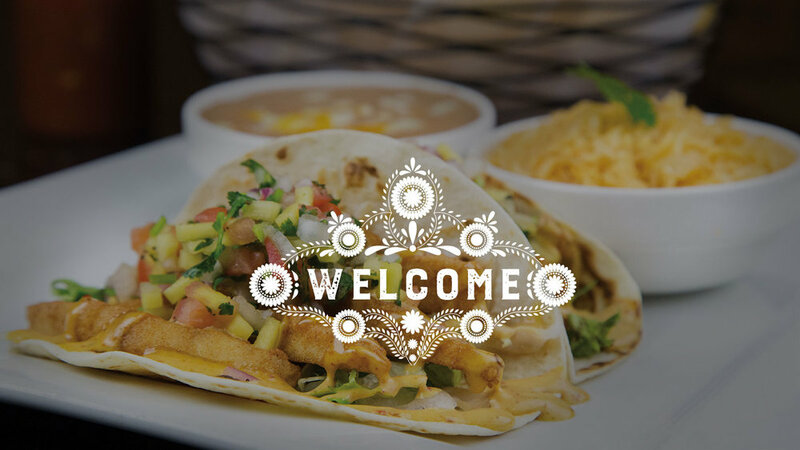 With 10 locations NC locations, its always a fiesta at San Felipe! 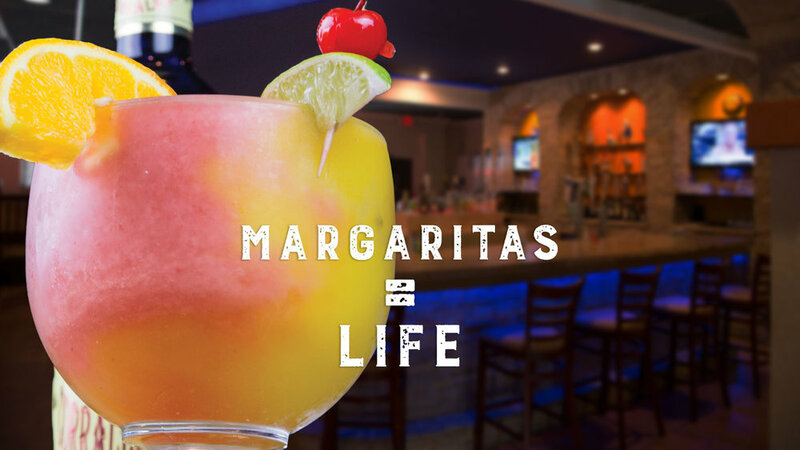 So you next time you get that craving for fajitas, margaritas, enchiladas, tacos and more, stop by San Felipe! Grilled corn on the cob topped with Mexican spices and quest fresco. Try as an appetizer or add an order to any meal. You're sure to get hooked on how delicious our corn is! Brewed by Southport NC locals Check6 Brewery, our SF Publano Ale is the perfect pair with many of your favorite dishes. The Ale consists of a Blonde Ale brewed with the refreshing tasty of fresh poblano peppers and cilantro. Try one today! Available at Coastal, NC locations only.